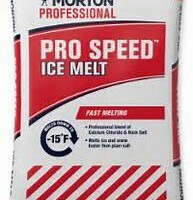 Ice Melt Products The number one reason people use ice melt is for safety and no one understands that better than Major Supply. 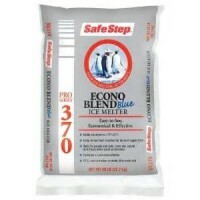 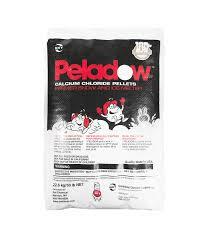 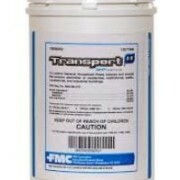 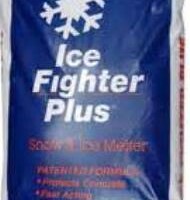 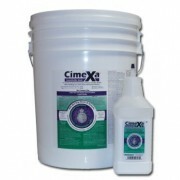 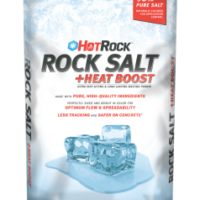 Our packaged ice melt products are formulated to cover a wide range of winter conditions. 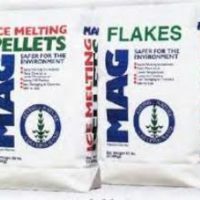 Ice Melting speed, effectiveness at various temperatures, color tinting for uniform coverage, corrosion inhibition, and time-extended ice melt activity from blended ingredients are important factors, so we offer a range of ice melt products. 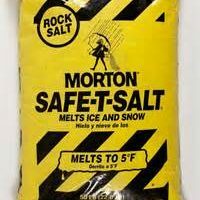 Morton Rock Salt 50 lb.